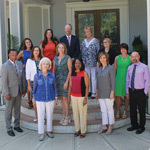 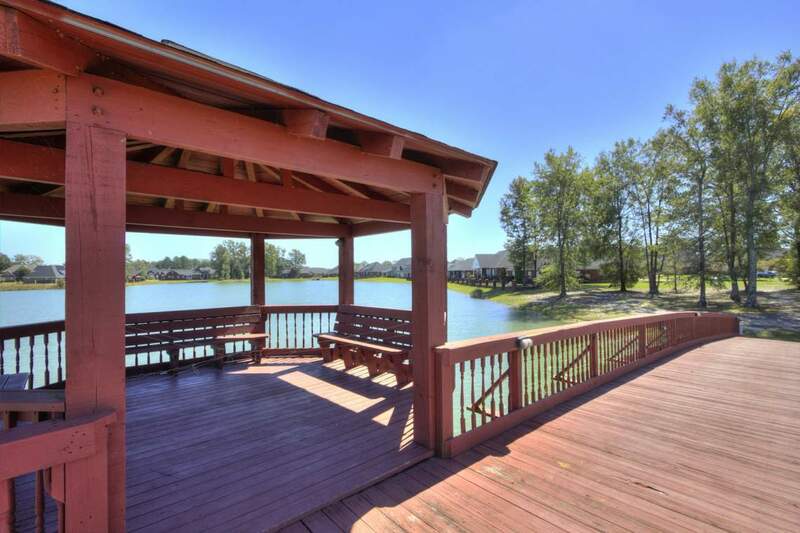 Looking for a new home in Sumter? 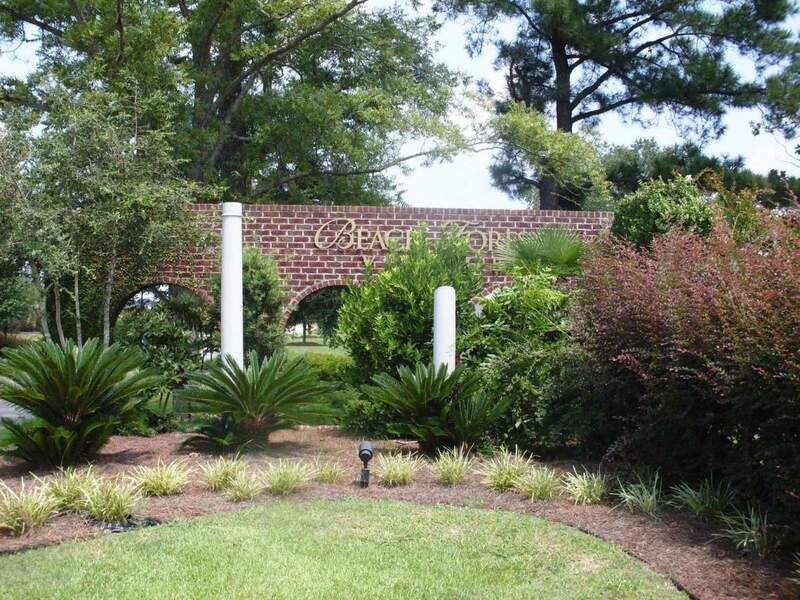 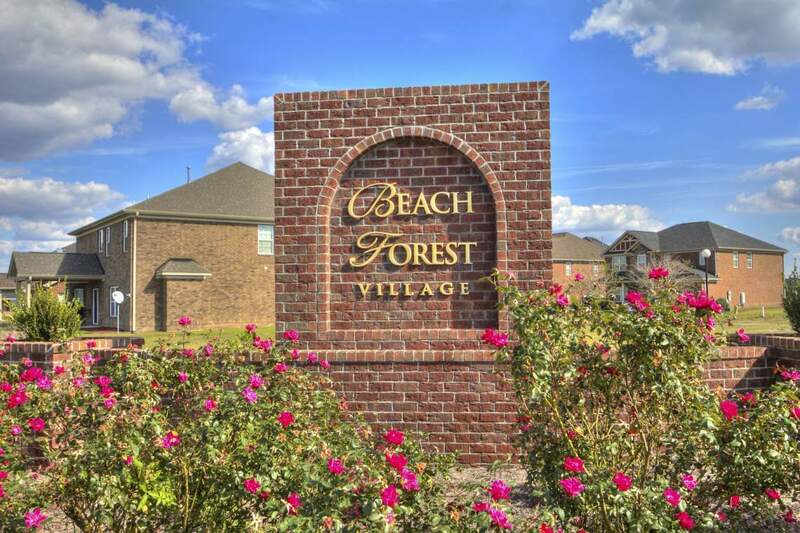 Beach Forest is for buyers looking for a home with all four sides’ brick and upscale finishes. 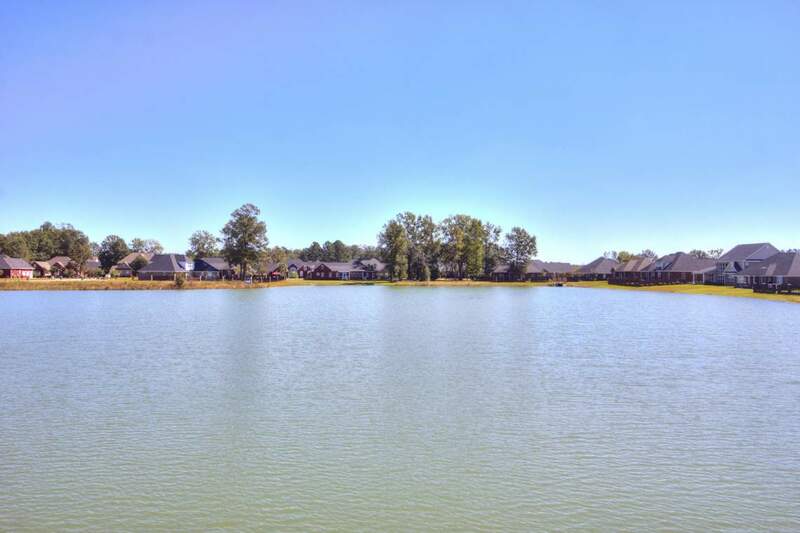 Starting in the $216s, one and two-story homes range from 2,200 to more than 4,500 square feet and open floor plans, featuring large kitchens perfect for entertaining, formal living and dining rooms, indulgent master suites, up to five bedrooms and a two-car garage. 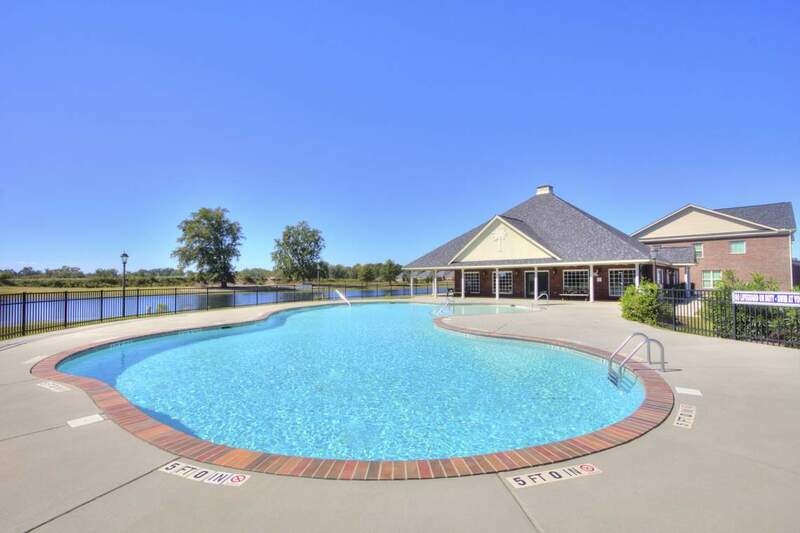 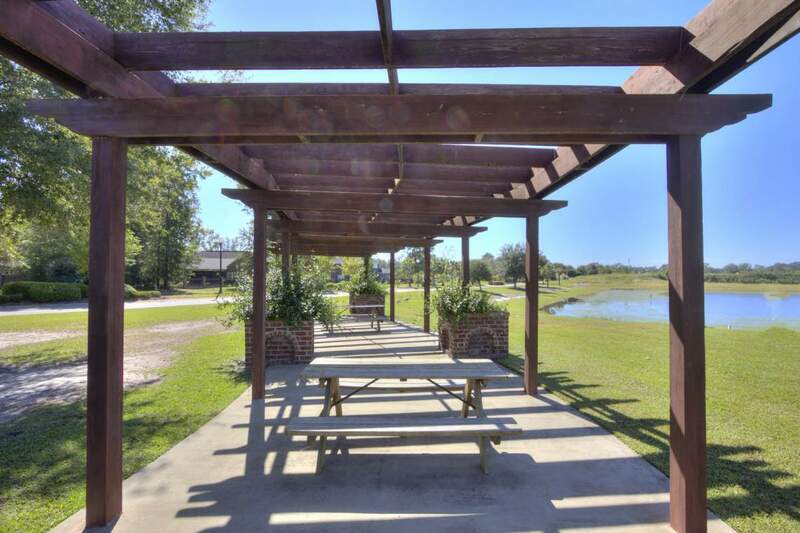 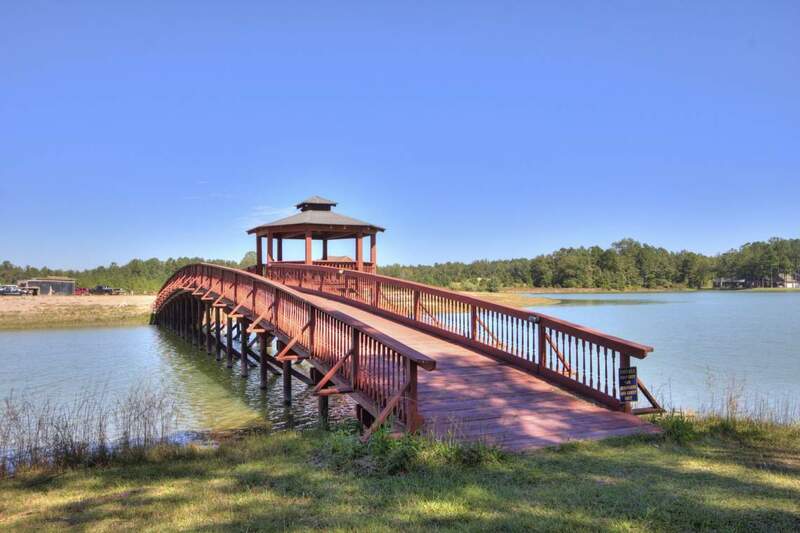 Beach Forest is the only community in Sumter with a neighborhood pool and club house!